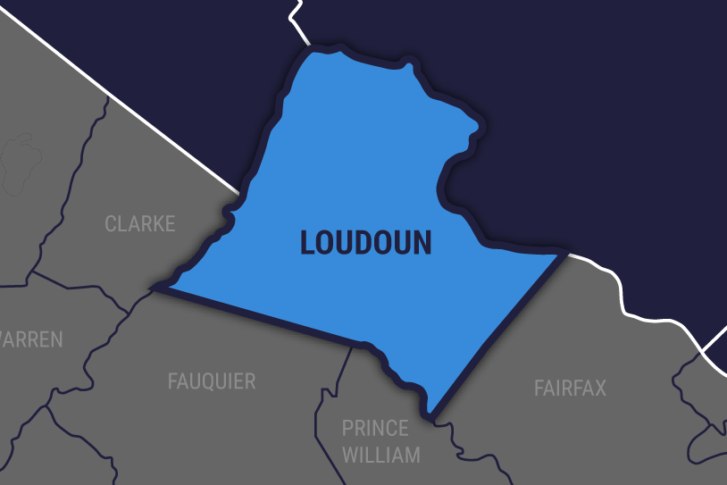 A medical examiner is testing the suspected human remains found near Sterling Elementary school Saturday morning and has requested additional testing, said Kraig Troxell with the Loudoun County Sheriff's office. WASHINGTON — Days after a sheriff’s deputy discovered what he thought were human remains in Sterling, it’s still unclear whether the investigator found a person or Halloween decorations. Hours after the grisly discovery was made, a Loudoun County supervisor posted online it was a Halloween skull. He couldn’t confirm statements County Supervisor Suzanne Volpe, R-Algonkian, posted on her Facebook page Sunday which said that law enforcement described the discovery as “a joke.” Volpe posted online that the remains were a “Halloween skull” with a “mustache painted on it,” the LoudounTimes-Mirror reported. So far the results have not been released as to whether the remains are human. Troxell said that the department does not want to speculate regarding their origin.